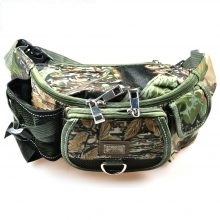 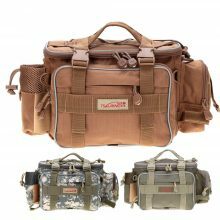 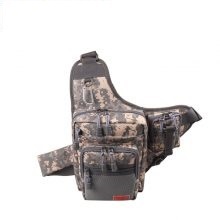 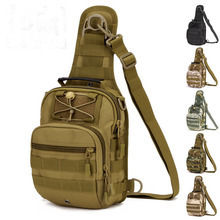 Get your multi pocket fishing bags to keep your fishing lures, tackle boxes and other fishing gears. 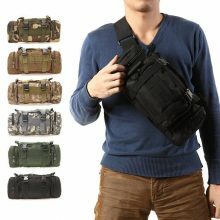 Choose from different style and color. 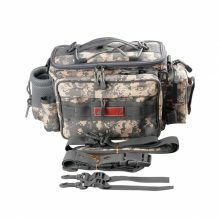 Bags are on sale now with free shipping.